The hotel is located on the intersection of Middle Jianghai Rd. and Renmin Rd. in the central area of Qidong city. It adjoins Wenfeng Square, Vanguard Suguo Market and Qidong People's Hospital. The hotel enjoys convenient transportation with more than ten bus routes passing by. 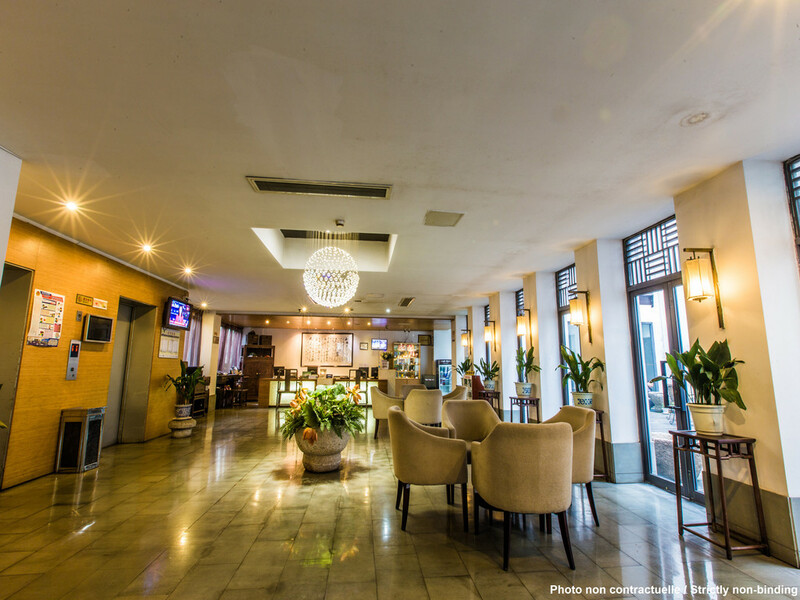 We are the best choice for business and relaxing travels with 100M Fiber WiFi, business area in the lobby and full facilities.